An Offbeat Birthday Tribute to STEVE GERBER at Comics Alliance! Another fantastic article by Patrick A. Reed, giving tribute to one of the great, gonzo comic writers – Mr. Steve Gerber! Come and see my pic of one of my favorite Marvel heroes, HOWARD THE DUCK, along with art by many other cool artists! Click on Howard to continue to the article at Comics Alliance! Comics Alliance’s MIKE MIGNOLA Tribute! …including art by your humble narrator (and other awesome artists)! Go and take a look at Patrick A. Reed’s tribute to the great Mike Mignola and his various creations, including HELLBOY! Click the pic to continue! 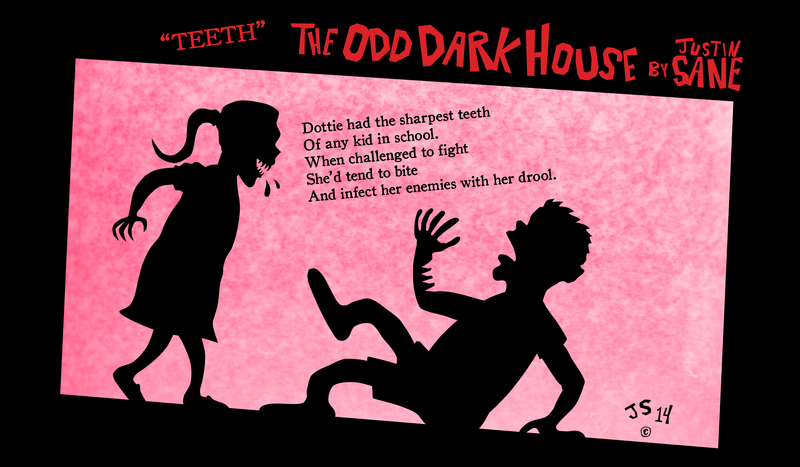 Happy Saturday from THE ODD DARK HOUSE! Happy Wednesday! Welcome to THE ODD DARK HOUSE. 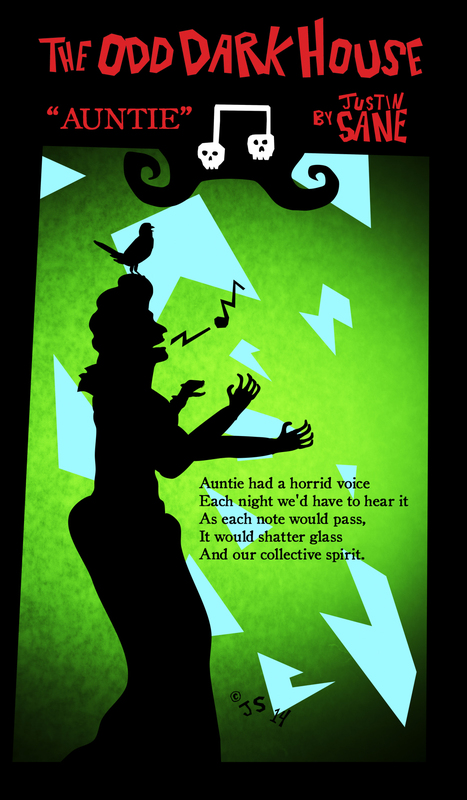 Here’s another poem in what I hope will be a continuing series… THE ODD DARK HOUSE! 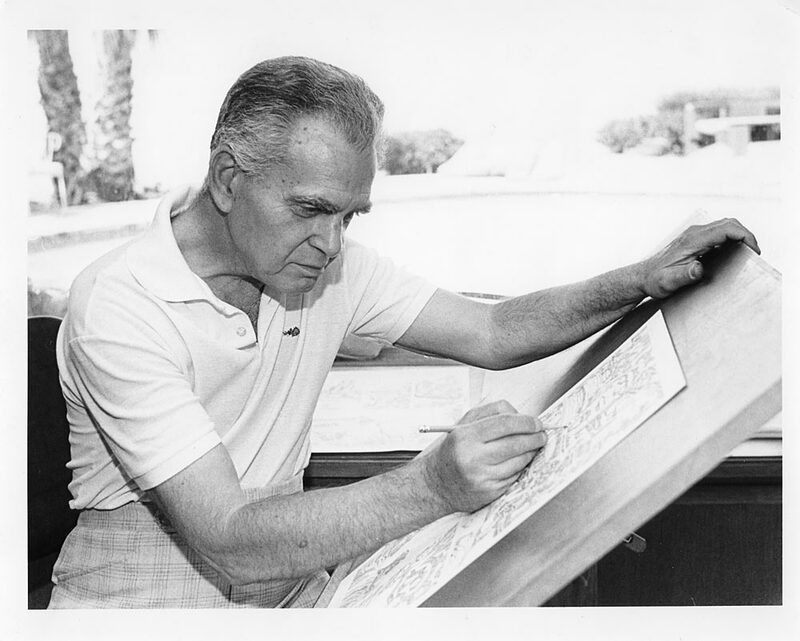 Patrick A. Reed at Comics Alliance put together an awesome roster of comic artists to pay tribute to Jack “King” Kirby, and yours truly was among them! Click the links below to check out the articles (my art appears in Part 2)!